It’s not surprising that charcoal is such an effective active ingredient in skincare when you consider its detoxifying characteristics. It naturally attracts excess oil and unwanted dirt, clearing out your pores for a complexion that glows. It’s a matter of simple science, repurposed for the benefit of our skin. The ingredient has been so popular lately that it seems like every brand is investing in an active charcoal line that promises clarity and relief. 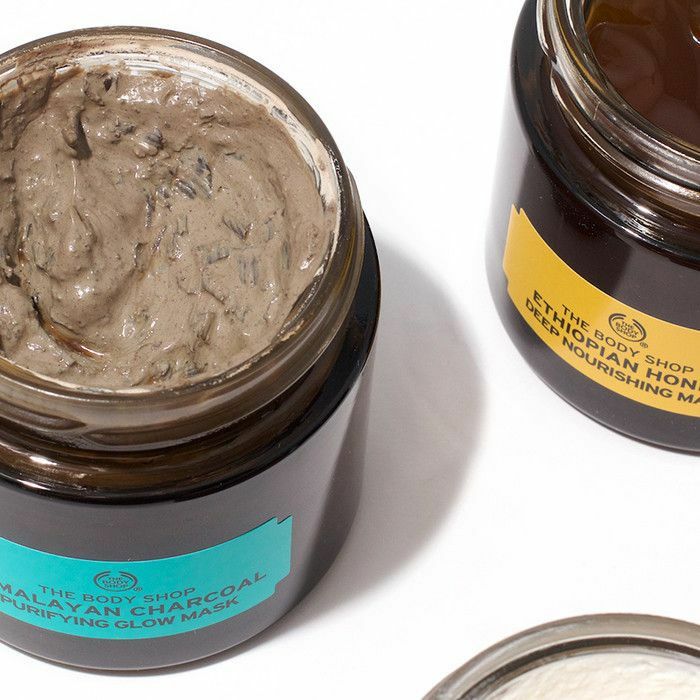 With so many options, we took to Pinterest, our go-to site for any trending beauty product, to find the best charcoal masks at every price point. 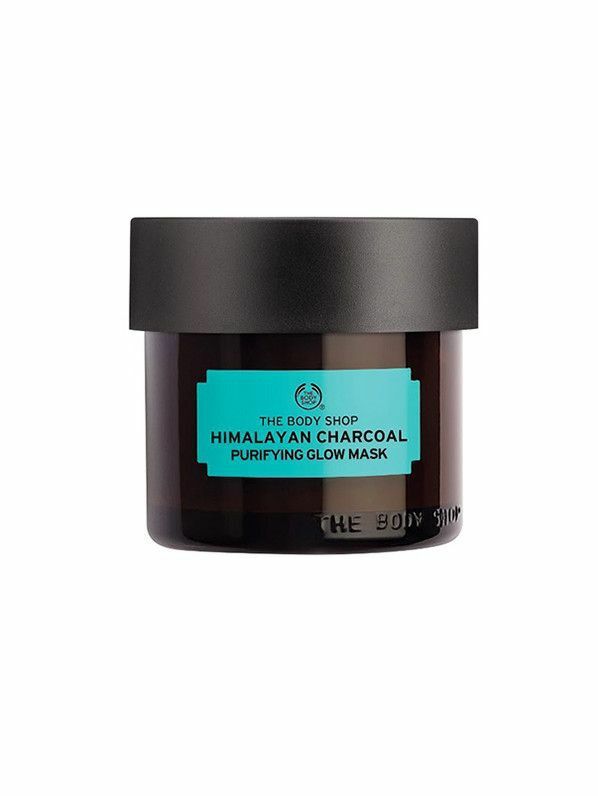 Keep reading to find out the best charcoal masks, according to Pinterest. 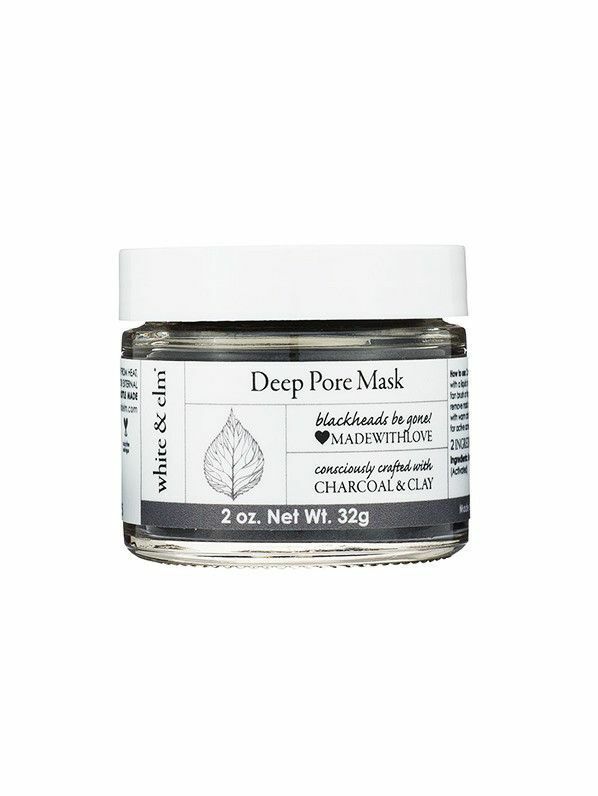 This mask from Clinique promises to purify and detox by using charcoal powder to soak up any impurities or environmental pollutants from deep within pores. 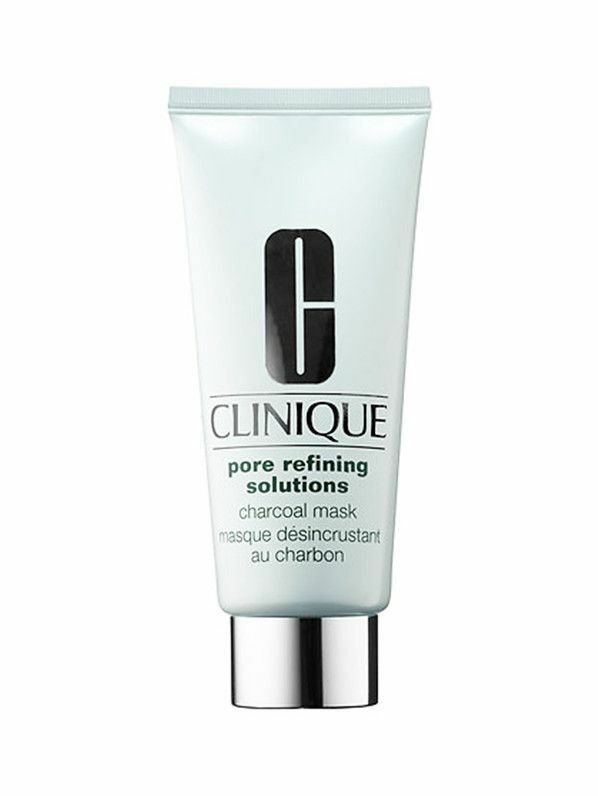 Trusted for effective formulations, Clinique’s answer to the charcoal mask trend is not only on target, but a no-nonsense option for anyone looking to experiment with the powerful ingredient. 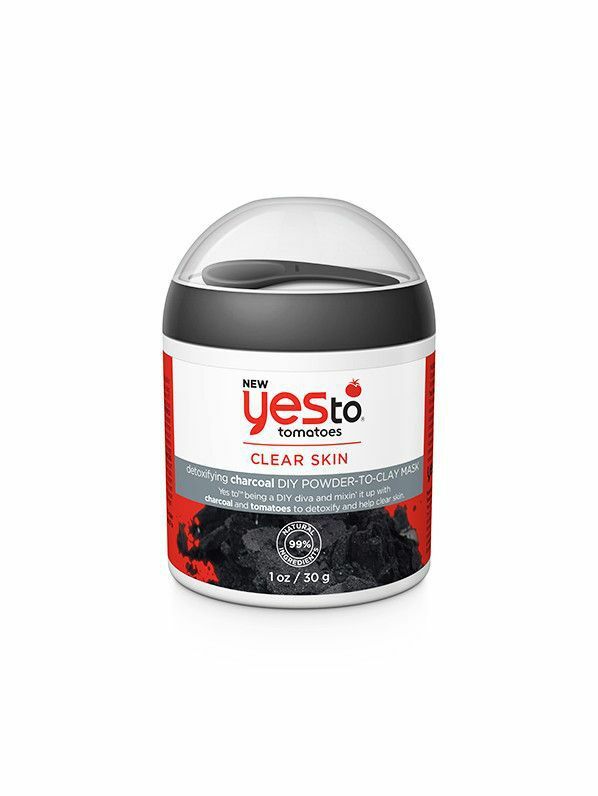 Yes To has recently launched an entirely new campaign revolving around the detoxifying benefits of charcoal. This mask, however, is particularly interesting, as it features a change in product form. Mix the powder with your choice of base (anything from water to yogurt) to create a mask. We love that this product takes the DIY method to heart. This mask isn’t only a top trending pin on Pinterest—it also happens to be the number one best-selling mask in America. 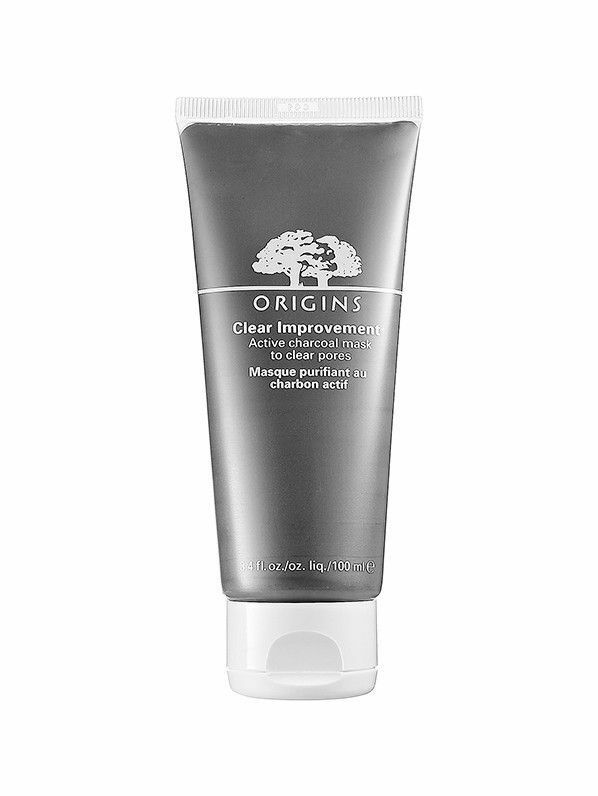 Created with bamboo charcoal, this mask is a longtime favorite in the search for revitalized, clear skin. A slew of natural ingredients expertly paired with this active creates an effective and reliable mask. This mask is loved by users for the softening effect that it imparts on skin. While it still provides an effective detoxifying experience, it’s also gentle and hydrating in order to balance skin and encourage a healthy glow. It’s the best of both worlds. 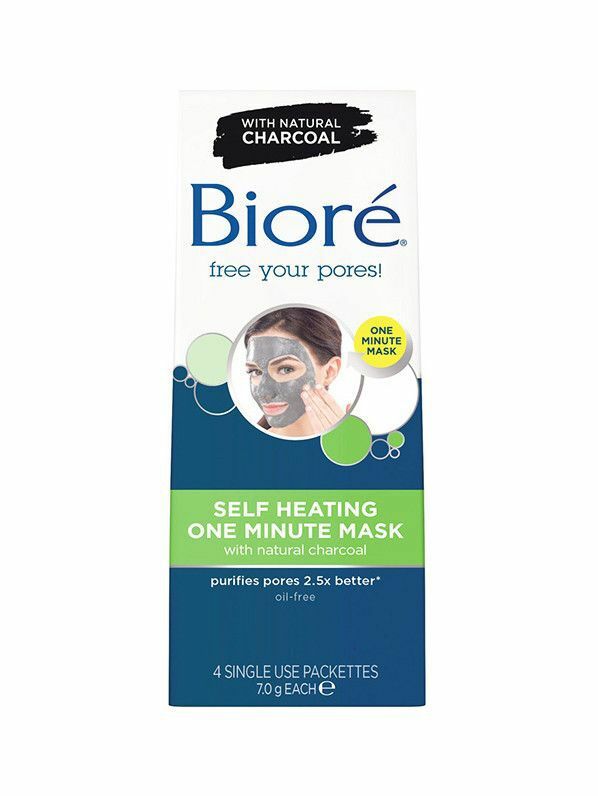 For just $5, this drugstore option is a perfect product for anyone who is hesitant to try the charcoal mask trend. This two-in-one solution is beloved by bloggers and mask aficionados, and it’s always touted for its affordable price tag. 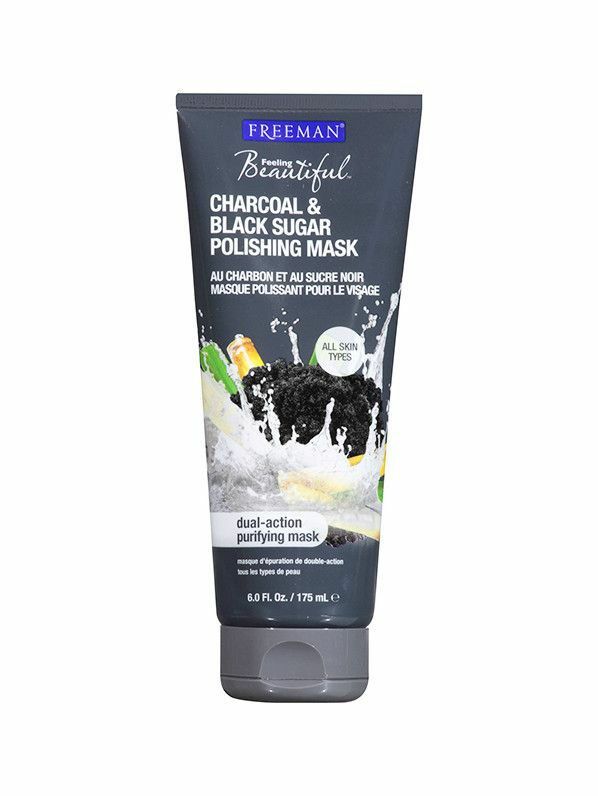 It features charcoal that has been paired with black sugar, so you’ll get a bit of exfoliating action, too. Remember when everyone was talking about that strange foaming mask from Korea? This is that mask. We’re happy to report that it’s the real deal—yes, it feels and looks pretty cool, but it also works, thanks to charcoal powder. So, go ahead, have some fun while it’s on, but also be ready for some majorly smooth skin afterward. 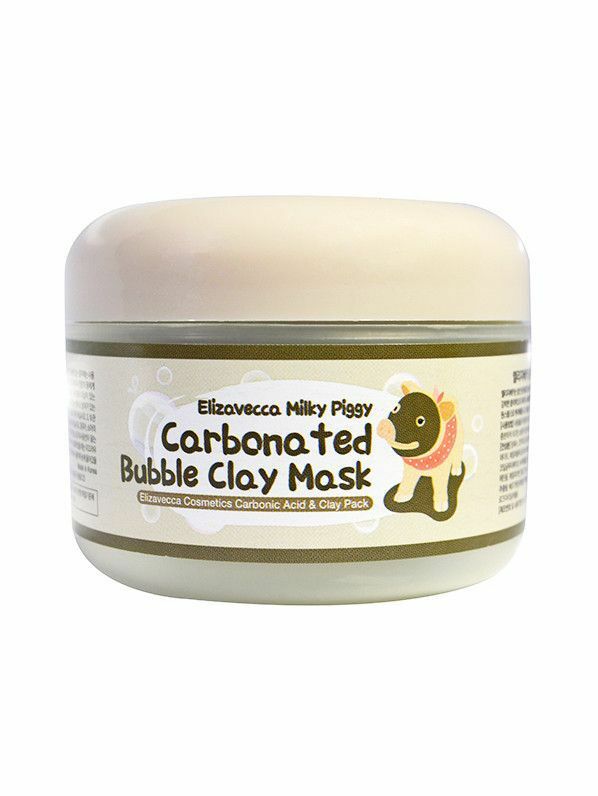 This powder-to-clay mask also uses the winning combination of clay and charcoal for an effective cleansing experience. And, those are the only two ingredients, making it completely free of any harsh chemicals that other masks might use. Sometimes, simpler is just better, and this mask proves it. The magic of this mask is that it heats up as you apply it to your skin, adding a sense of relaxation to your routine. We love a good experiential product, and the fact that this is effective at relieving troubled skin makes this a no-brainer. Up next, check out the spring launches that Byrdie HQ is obsessing over.